Landing pages serve as a vehicle for a brand to target interested audiences with relevant offerings that are valuable to those individuals. What sets landing pages aside from most web destinations is that viewers arrive with a specific intention, as opposed to merely browsing. 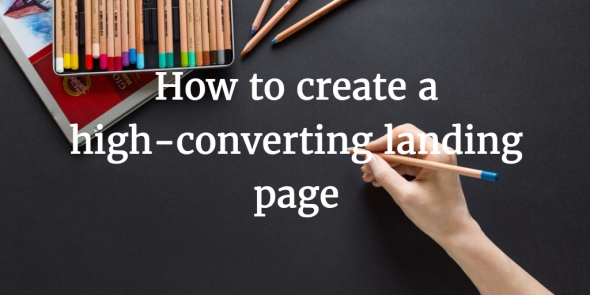 One of the greatest strengths that landing pages provide, however, is their versatility. They are used by nearly every type of business, blog, and brand to convert audiences into customers. When it comes to content marketing, landing pages that offer premium materials like white papers, e-books, upcoming webinars, etc. need to exceed common expectations as the content landscape is already flooded with a superabundance of information. Whether you’re creating a landing page for your own website or for a client’s, it is imperative that you make it so that visitors are compelled to pay for the premium content – exclusive access or downloads, for example. 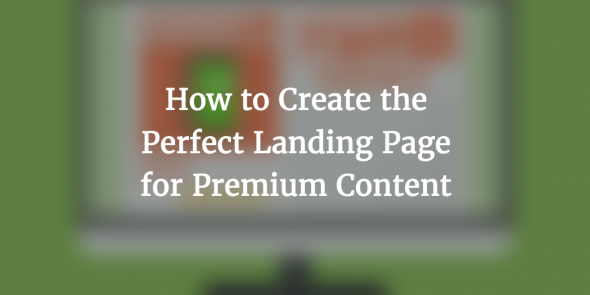 Here are some of the most vital elements to a dynamite landing page that blows prospects away. The moment an individual arrives on a landing page, the first thing they will notice is its overall appearance. Firstly, this means that your page should be aesthetically pleasing and fall in line with your brand persona. Additionally, color plays a big role in how people interpret messages. Studies have found that up to 90% of consumers draw conclusions on a product based on the colors alone. Understanding this, it is wise to gain a comprehensive grasp of color theory to comprehend how your color pallet is impacting your prospect’s perception of your brand. GetResponse is a stellar tool for creating landing pages which can be A/B tested and includes analytics to determine the color scheme that converts best for your page. The solution also touts a drag-and-drop editor which makes changing up the page’s elements quick and simple, as well as a variety of other compelling features. It is also wise to test a variety of fonts, supporting images, and CTAs. Many marketers are already aware that most people don’t read past the headline of articles; this is likely due to the fact that the human attention span is shrinking due to smartphone usage. This means that you must be able to capture a page visitor’s attention from the moment they land. Headlines and sub-headers should clearly communicate that the visitor has found the solution that they are searching for while inspiring them to read on to learn more about the content offering. Moreover, headers should be large and impossible to miss once the reader arrives. There are a variety of tools and tactics for creating a powerful headline, so utilize all the available resources to nail this as it’s integral to the overall success. This is the meat of your landing page and will convince visitors that they need your content – or not. The summary of the content needs to be clear and concise while definitively describing what the material has in store. The summary aspect that most struggle with is identifying an ideal length that provides enough information to convert visitors but doesn’t drag on and on. In most cases, a short summary is going to be your best bet as this aligns with people’s attention spans. But your particular audience may not be as prone to attention issues as younger demographics. They best way to identify the correct length would be to create personas to help pinpoint your reader’s attributes. And, of course, A/B testing can also help you find the perfect summary length. The benefits of the content should also be prominently displayed so that prospects can quickly skim the information to establish how the materials will help them solve a problem. 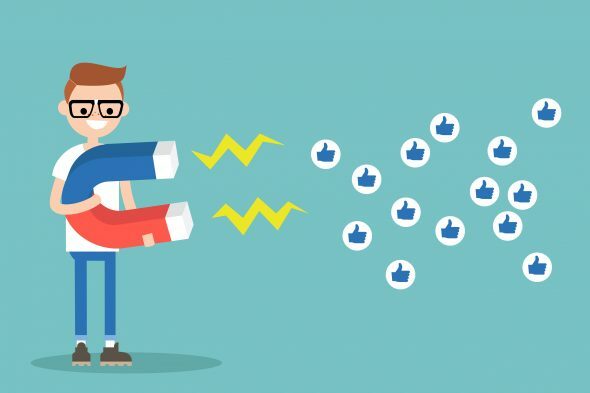 Both of these elements will give your page an SEO boost while conveying to readers why they need your content. A powerful alternative to these elements would be to create a video which includes the summary information and benefits. As the internet becomes increasingly obsessed with video content, this is likely to help reduce your bounce rate while proving a more compelling format for these materials. No matter which route you choose, this vital information should live above the fold. 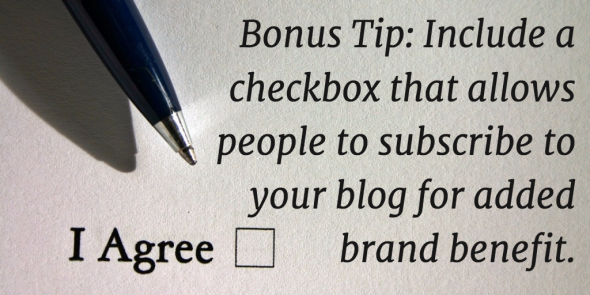 As far as social proof is concerned, this will help to convince visitors of your content’s advantageous nature. 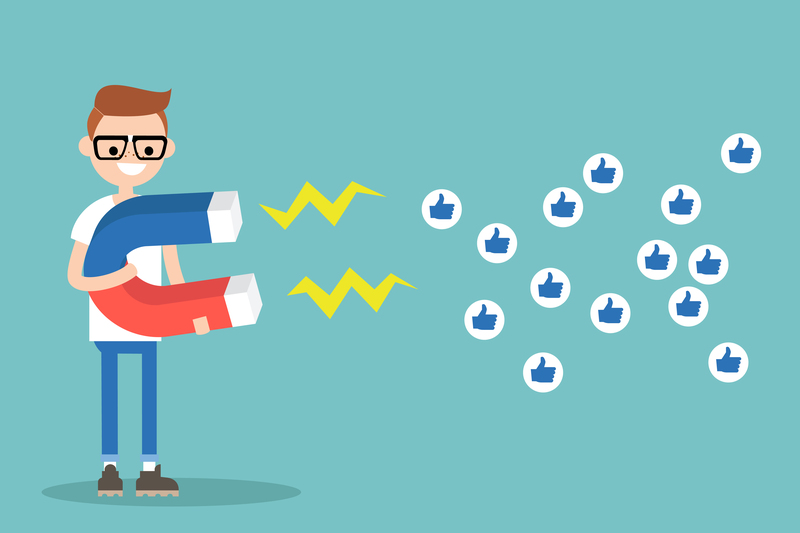 This can take the form of customer testimonials who have already seen the content, the number of downloads, or quotes about how skilled your brand is in the area the content relates to. Services like TestimonialTree can help you aggregate these quotes to use on your landing pages and beyond. This is the centerpiece of your entire landing page. Your form fields and call-to-action should never be out of your visitor’s field of view. A great way to implement this is by either having this element follow readers down the page (if scrolling is required) or by simply placing it prominently on the right side of the screen to fill most of that space. The form field should only include the information your company needs; the more information that a user has to fill out, the less inclined they will be to download your content. In most situations, their name and email are likely all you will need. 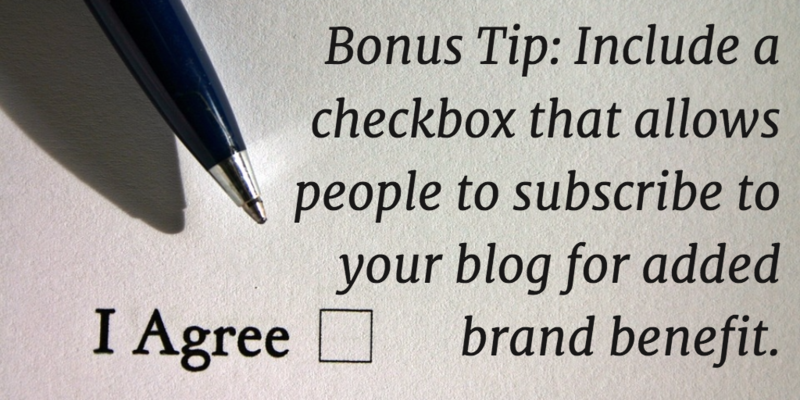 Bonus Tip: Include a checkbox that allows people to subscribe to your blog for added brand benefit. At the bottom of your form fields lives the CTA. If your download module is not above the fold or always present for viewers, there should be several calls-to-action throughout the page to take the user back to the download module. These CTAs should stand out from the rest of the page by using a bright, supporting color to the rest of the landing page. Landing pages are powerful tools in the realm of content marketing. By clearly displaying relevance to the consumer while giving them enough information to convince them to grab your offering, you can meet and exceed whatever lofty goals you set forth for your landing pages. Planning on leaving your day job? Grab this practical guide to part-time freelance writing.